These are bowled low profile start buttons intended for Smash64 players or anyone who wishes to make pausing accidentally harder. The buttons are about 2mm shorter than a stock N64 start button. This means they are sitting below the surface of the controller shell and combined with the concave nature of the bowl are very hard to press by accident. It’s still possible to activate the button with a thumb but it requires a more concerted effort to do so. Best way to pause with these buttons is using the index finger. 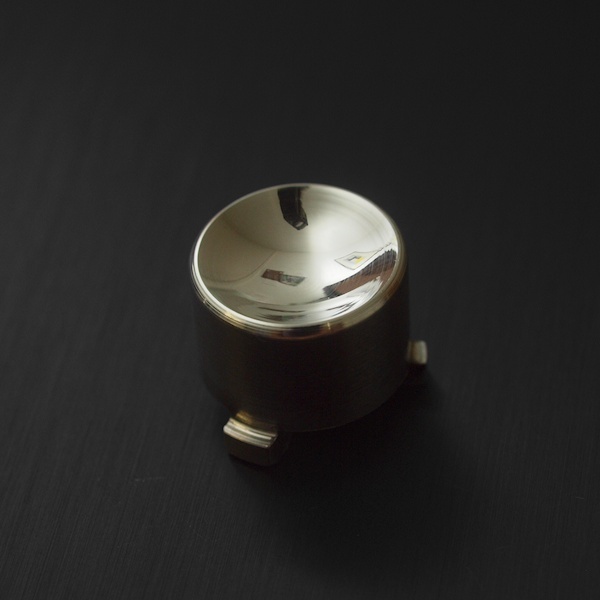 The buttons are CNC machined from solid metal bar stock and hand finished. 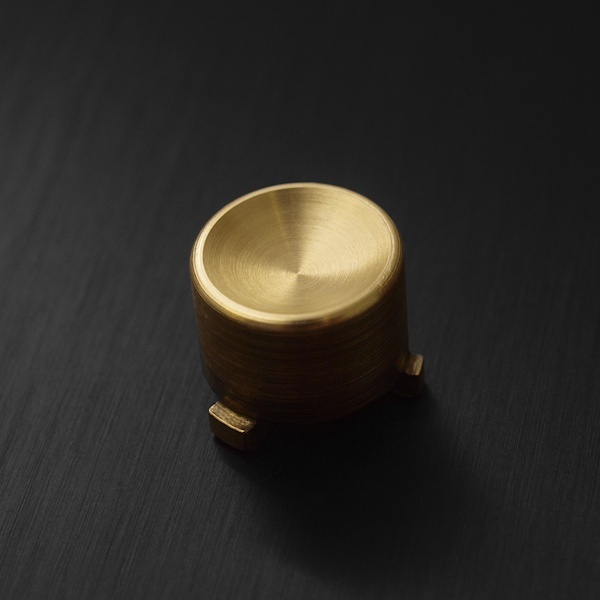 The brass caps have a brushed finish and the Aluminium bowls have been mirror polished. 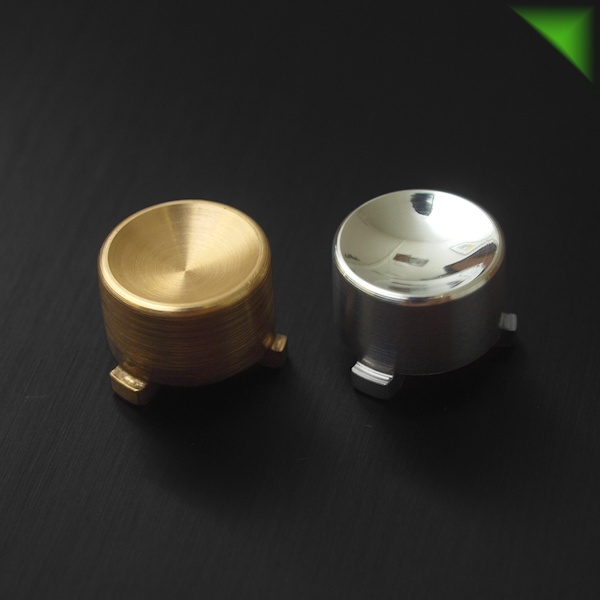 Both variants are sealed with a thin coat of lacquer to protect them from tarnishing/oxidation. Looks and feels amazing! Very much recommended.